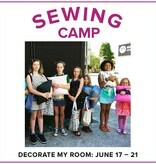 Decorate your room with fun and creative sewing projects in this five day sewing camp! 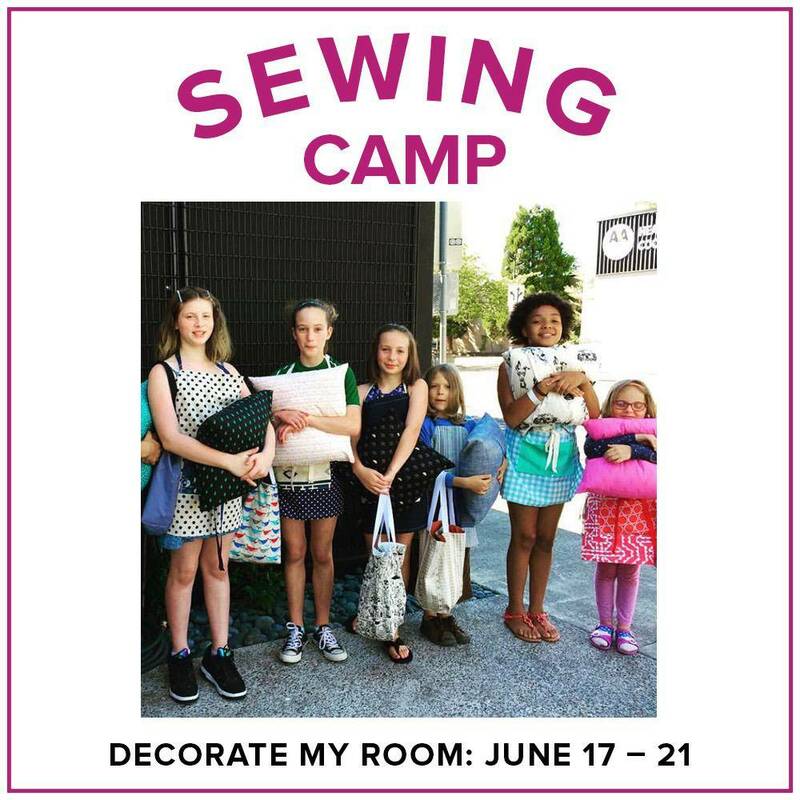 Make a fun throw pillow, a decorative door organizer, explore machine applique, and learn new skills while sewing on a BERNINA sewing machine. This class is intended for those ages 8 and up and is a great class for beginners. We will cover sewing machine basics - there is no previous sewing experience required.